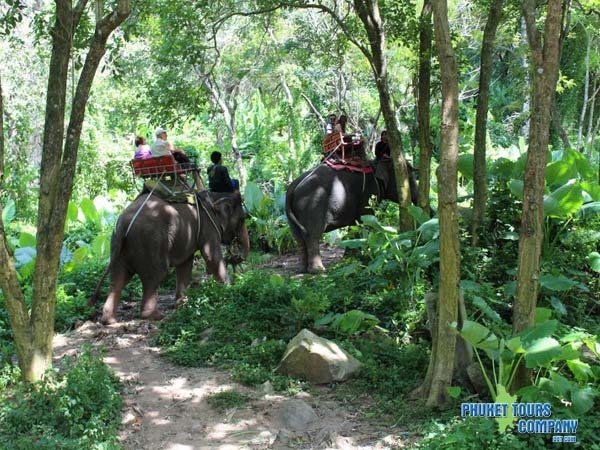 Phuket Island is such a diverse Island to visit with so much to do and see, This Tour combines the main highlights of this beautiful island of Phuket and one of the Must do things in Phuket an amazing Elephant Trek on the beautiful South Coast of Phuket. Please read " The Terms and Conditions "
* Transfer fee added for some Phuket area's * Extra charge for transfer is paid direct to driver on pick up. The itinerary and timing above are approximate and may be modified without notice to fit local weather conditions. 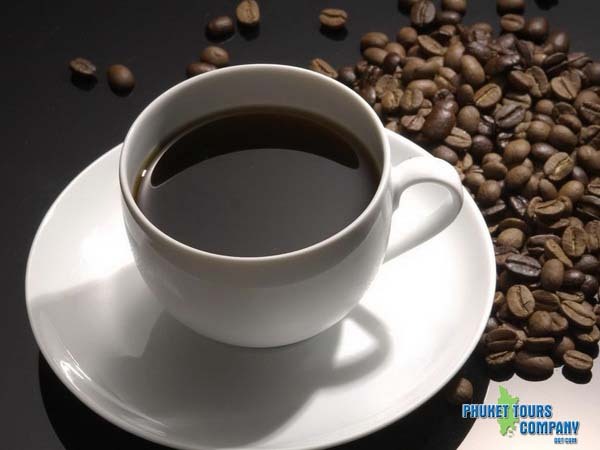 The tour price quoted includes transportation, transfers, accommodation, some meals, service charge, government tax, tours, etc., as outlined in each tour description. 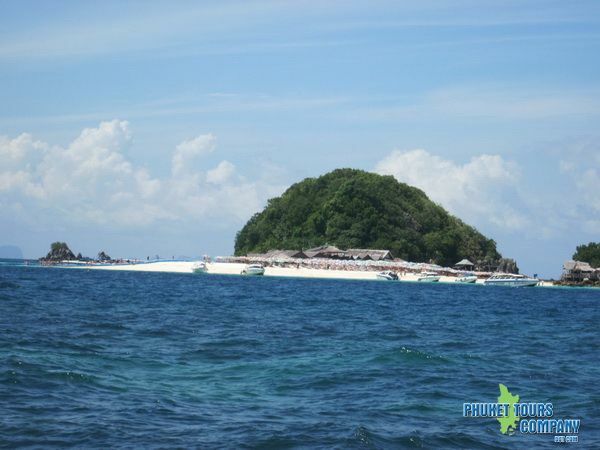 Some tour prices are based on a minimum participation of two persons. For one person travelling alone a surcharge as detailed in the price list will be levied. Expenses other than those specified in each tour itinerary e.g. airport taxes, additional meals, sightseeing, cost of passport, visas or other documentation, laundry, liquor, excess baggage charges, tips, personal or baggage insurance, cable, telephone or communications charges, or any items of a personal nature are not included in the price quoted. In all major destinations tours and transfers are on a seat-in-coach/car basis. Stopover expenses, accommodation, etc., for customers awaiting commencement of their chosen tour, after terminating, or while awaiting onward connections, are not covered in the tour price. 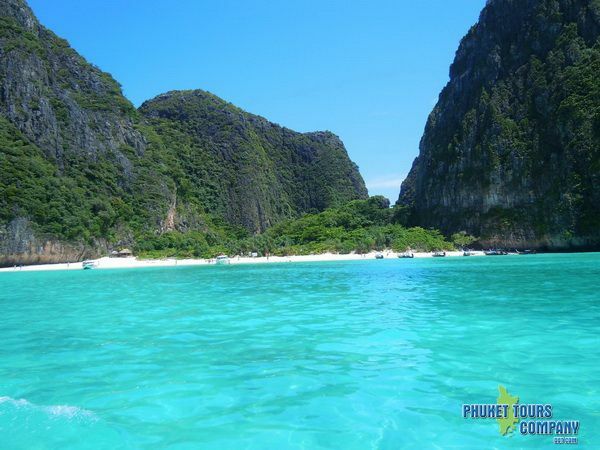 In most cases, however, Phuket Travel Company can arrange for accommodation and other services at the point of arrival, or departure at special, favorable prices. All sightseeing tours and most transfers, however, which are operated on a seat-in-coach basis, include the service of a local English-speaking guide. 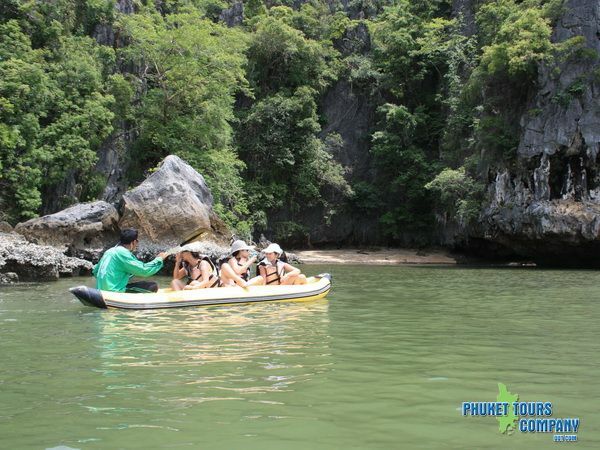 Phuket Tours Company are pre-arranged packages and no individual program changes or modifications can be made. 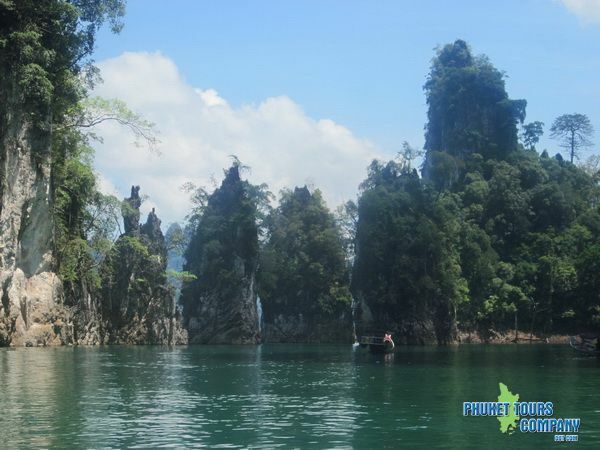 Phuket Tours Company reserves the right to rearrange the order of any tour itinerary, to cancel or to substitute elements of any plan without notice when local conditions force such changes. A full payment by credit card is required at the time when tour reservation is made. - 30 days before tour date = Fully refundable - Less then 15 days before tour date : 50% refundable - Within 24 hours of tour date 100 % Non refundable. - Cancellellation most be by Email only, not by telephone. 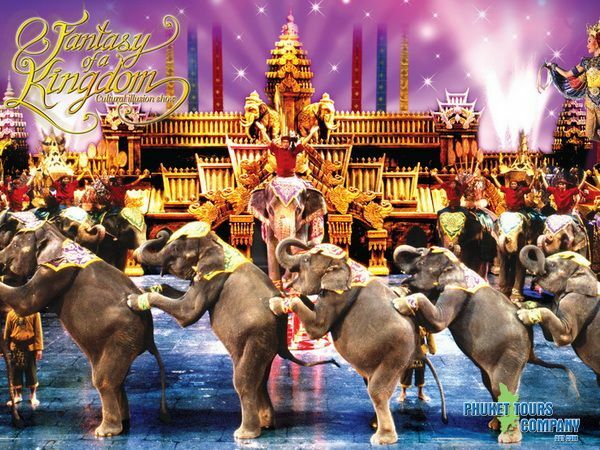 All refunds are subject to administration fee of 50% the total booking value or equivalent of 500.00 THB minimum charge (whichever is greater). After commencement of travel no refund, either in full or in part, will be given for unutilised services included in the program. 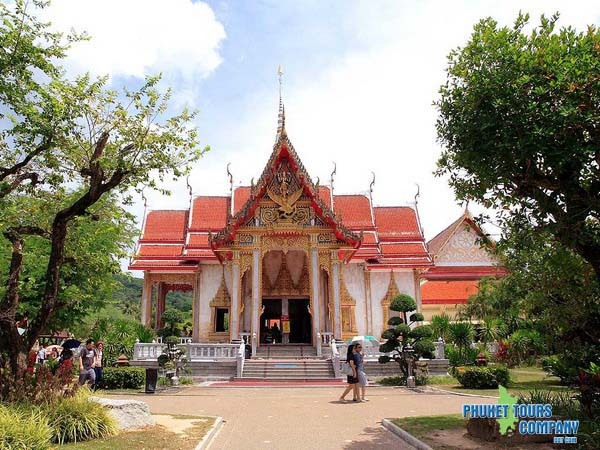 Claims involving refunds require supporting evidence of cancellation and passengers are required to inform Phuket Tours Company in writing 30 days after tour end. 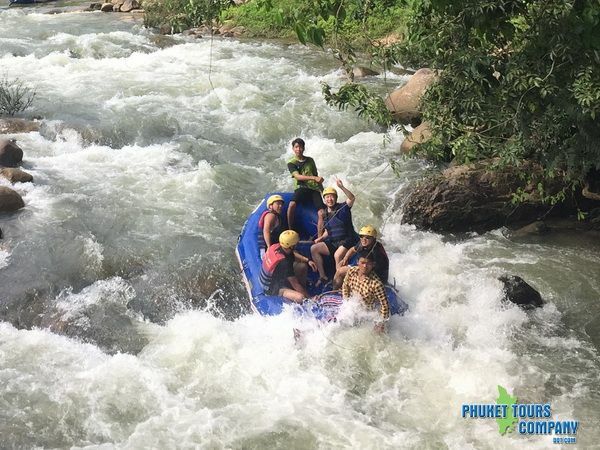 Phuket Tours Company acts only as agent for the person or companies providing accommodation, transport or other services, hereinafter called 'Service Providers' and Phuket Tours Company issues all coupons, vouchers, tickets or other documents on the Service Providers' terms and conditions. 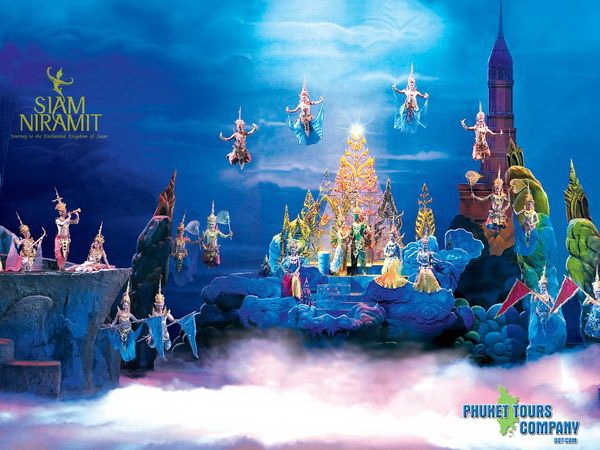 The tour member acknowledges that neither Phuket Tours Company, nor its subsidiaries, affiliated companies, servants or agents shall be responsible or become liable in contract or tort for any injury, damage, loss, delay to person or property, additional expenses or inconvenience caused directly or indirectly by any Service Provider or by "force majeure" or other events beyond Phuket Tours Company control, including, but not limited to war, civil disturbance, pilferage, delays, severe weather, Acts of God, Acts of Government, accidents to or failure of machinery, equipment, vehicles or industrial disputes. 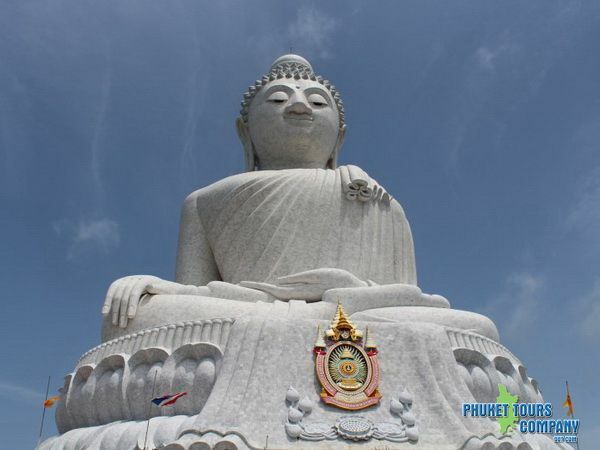 Phuket Tours Company shall not be liable for, or responsible to, any tour member in the event of dissatisfaction based on personal opinion regarding the standard of service or accommodation provided by any Service Provider nor be liable or responsible for any disappointment, distress, lack of enjoyment arising from any act or omission whatsoever. 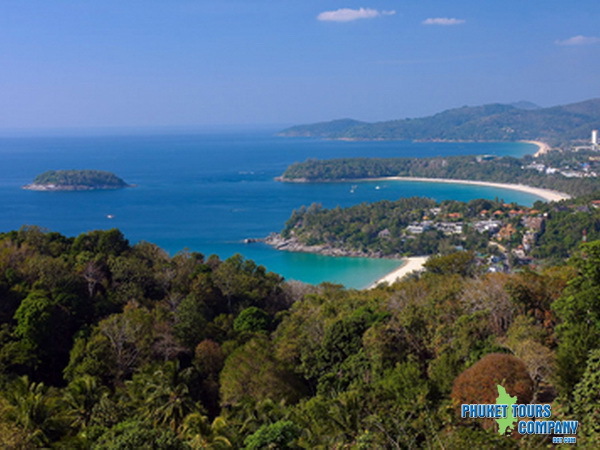 Phuket Tours Company will only acknowledge liability in the case of proven justified complaints relating to specific and tangible inadequacies of facilities, accommodation or services provided. 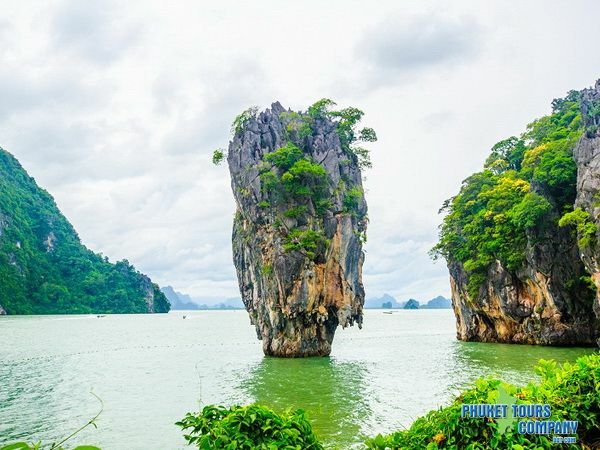 In the event of such a complaint the customer is requested to immediately contact Phuket Tours Company or the Service Provider, hotel etc., for remedial action to resolve any problem or irregularity at that time. Only if such a complaint has been lodged will the Phuket Tours Company consider to fully investigate and act on any complaint. We strongly recommend that you take out a holiday insurance policy. Please ask your own insurance broker. The website content is subject to change without notice before the tour begins or during any tour. 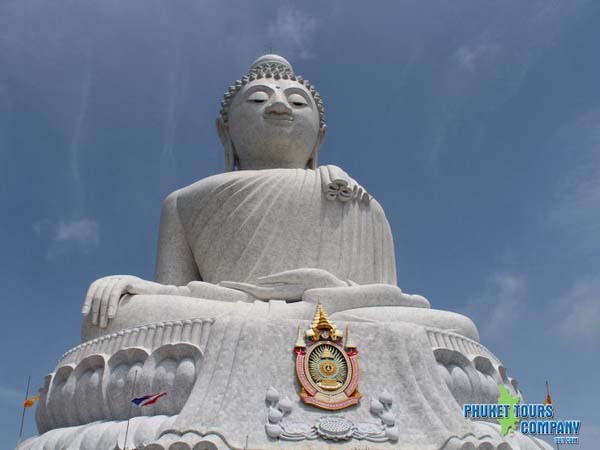 Phuket Tours Company has endeavoured to ensure that all information on the website is accurate, but can accept no responsibility for inaccuracy, or truth of statements made. Illustrations are intended to set the mood for each tour destination and may not present actual views as seen on a specific tour. 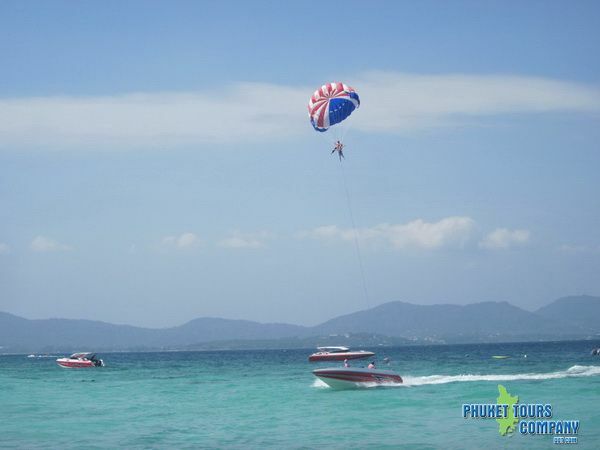 All fares and prices quoted in Phuket Tours Company are correct at the time of publishing. Such fares, prices and international rates of exchange are subject to change, which in turn may affect tour prices quoted. Regardless of a deposit or full payment having been made, any increase in the tour price must also be paid by the tour member. If such increase is unacceptable, the tour member retains the right to cancel his/her booking. 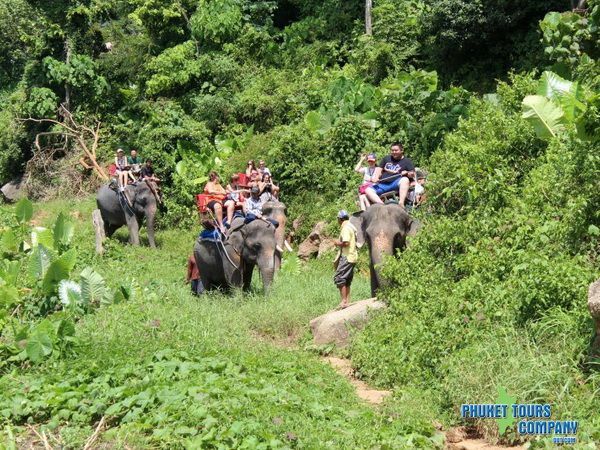 However, attention is drawn to the possibility that some cancellation charges may be imposed covering Phuket Tours Company cancellation cost. 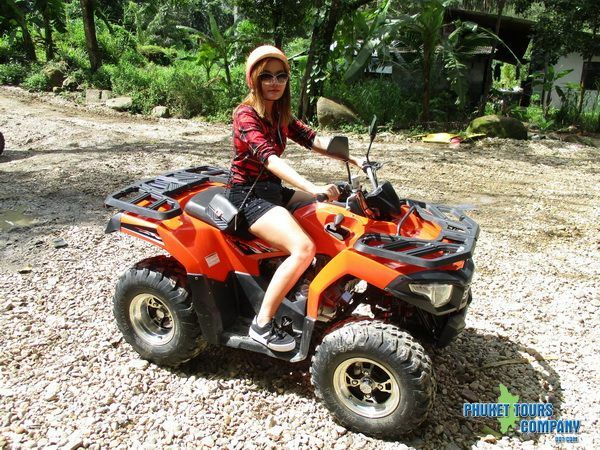 Phuket Tours Company may at anytime modify these terms and conditions and your continued use of this site will be conditioned upon the terms and conditions in force at the time of your use. 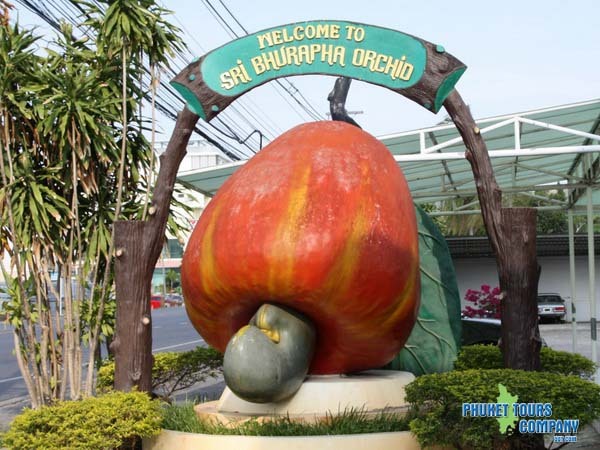 This Agreement and its performance shall be governed and construed in accordance with the laws of Thailand and any dispute concerning it or its interpretation shall be adjudicated in that jurisdiction. Additional terms and conditions may apply to reservations, and other uses of portions of this site, and you agree to abide by such other terms and conditions. 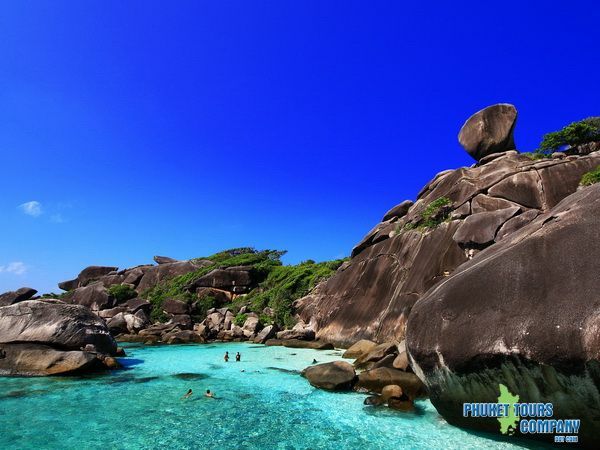 This User Agreement, together with any terms and conditions incorporated or referred to herein, constitute the entire agreement between you and Phuket Tours Company relating to the subject matter hereof, and supersedes any prior understandings or agreements (whether oral or written) regarding the subject matter, and may not be amended or modified except in writing or by making such amendments or modifications available on this site.